With winter here and the rains coming down the wildflower tours are starting to fill up, several of our departures have now sold out and many others are confirmed departures. 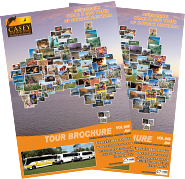 Casey Australia Tours offers a whole range of single and extended wildflower tours which can be found in the new Wildflower Brochure or via our Perth Wildflowers page on the website. In addition to our wildflower tours, we continue to run other day and extended tours during this time. We have two tours headed to the wonderful Mount Augustus tours in early/late spring, offering travellers the chance to experience the outback at one of the most spectacular times of year. 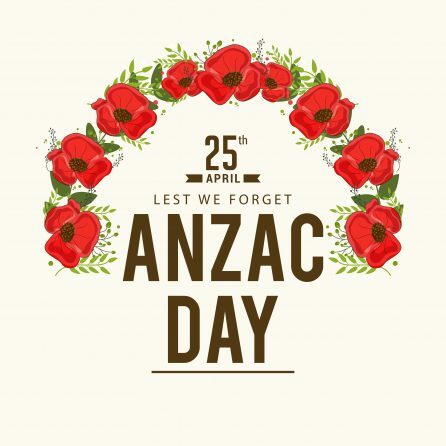 Although these extended tours don’t have a botanical guide on board, they do offer another opportunity to experience WA’s wildflowers and spring in the bush. The world’s largest single rock Mt Augustus covers an area of 4,795 hectares which makes it about twice the size of Uluru. It has a central ridge which is almost 8 kilometres long and it is estimated that the layers of rock which make the mountain are some 1,750 million years old and were originally created from sand, gravel and boulders deposited by an ancient river system. 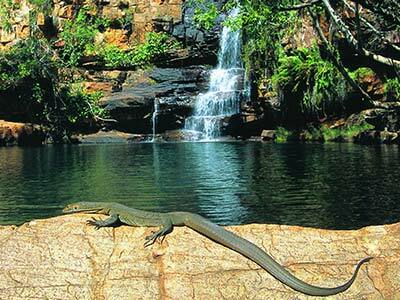 The area around Mount Augustus is the traditional lands of the Wajarri tribe. Burringurrah is the Wajarri name for Mount Augustus. Aboriginal etchings can be found on short walks around the rock at Flintstone Rock, Mundee and Ooramboo. Mt Augustus provides a stunning backdrop to capture both incredible sunrises and sunsets. Make sure you have your camera handy as whether its sunset or at the crack of dawn to capture the beautiful mounts colours changing from indigo, to pink orange and red. If you happen to spy some wildflowers, it also paints a very pretty backdrop for blooms. 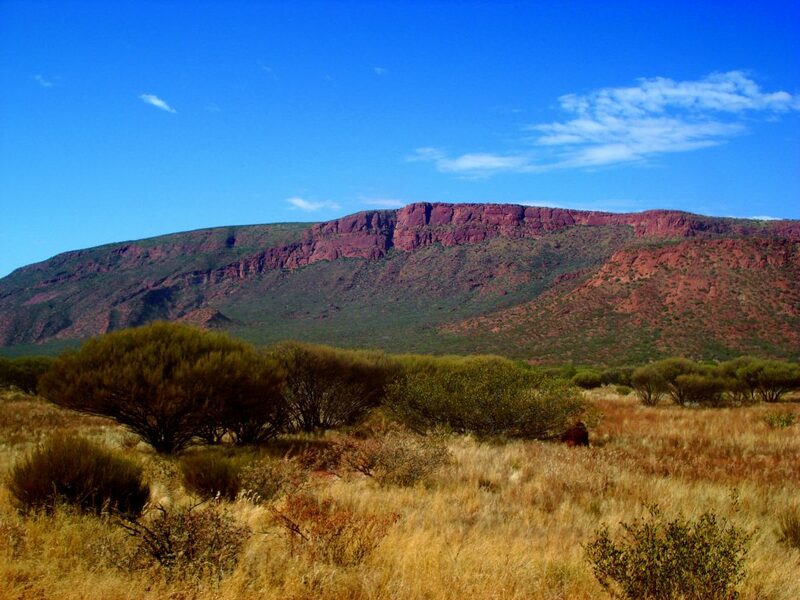 Mount Augustus has considerable vegetation on its slopes unlike its little brother Uluru including stands of wattles, cassias and eremophilas. Not just flora but also fauna! Corellas, blue-winged kookaburras, emus, kangaroos and wallabies, euros, monitor lizards, honeyeaters and babblers all call the Mount Augustus national park home. There are a variety of walks and trails for those who enjoy walking. The summit climb takes 5-8 hours and requires a high level of fitness. However there are many other less strenuous hikes from 300-500 meters some trails include: Cattle Pool-Goolinee (Corella Trail), Flintstone – Beedoboondu (Flintstone Rock) and The Pound (Saddle trail). Walkers are encouraged to read the information on each trail before setting off.